ADG did a very good job. They were there for us during both the hard times and the good time. We have no regrets working with them and hope to again in the future. 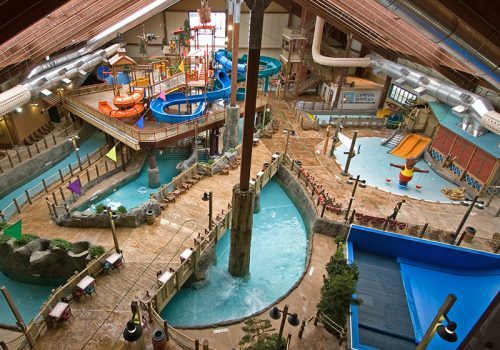 The waterpark has been very well received by both old and new customers. 2014 sales have gone up and we are very pleased with the season attendance. It’s just a phenomenal ride. I can’t believe how well it worked out. ADG are the ones I want to work with because frankly, I think they do it the best. I was hesitant to go with the cabanas at first, but ADG convinced me and I couldn’t be happier. They paid for themselves in six months! When I talked to ADG about our project they wanted to talk about the site development. It wasn’t just about the pool or the play structure, it was about what we were going to do to keep people here, keep people spending money. We found ADG to be a jovial group. Even after all these years I know that I can pick up the phone, I can call Ken on his cell, and if I miss him… know he will call us back. I prefer to come out here to Cypress Springs because this atmosphere leads to people opening up… people just want to relax and have a real conversation. It’s a great place. Cypress Springs is one of the best places we have on the property. It’s great to have someone like ADG who’s able to afford to stock parts and provide service when you need it. We worked with ADG staff from the top of their senior management, Ken Ellis, all the way down to their talented installers and contractors. Throughout their whole team, everybody understood and got our mission of creating a unique product. The customer reaction has been 100% positive and that’s something that is a real home run for the project. ADG was able to build something very special that combines the natural light, very clean water and features that are just a lot of fun and really fit with the expectations of our guests. We gave ADG a very small window to design and build the entire expansion; there is only one company in the water park construction business that could deliver this project! The addition of the slide complex and the lazy river/wave pool integrated attraction has turned Splash Town into a unique venue that can stand on its own as an entertainment venue and has greatly enhanced our existing park here at Darien Lake. 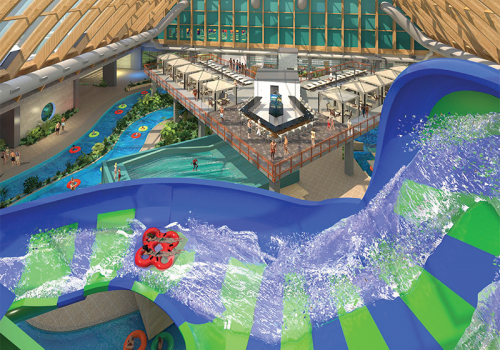 ADG designed one of the most spectacular indoor waterparks anywhere in the world. ADG really captured our environment! 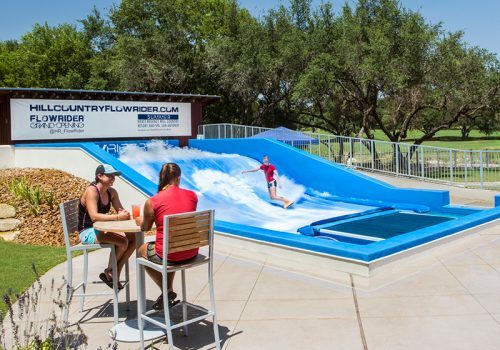 ADG finished our FlowRider® project under budget in just four months! They were there for us every step of the way from planning through design and construction. We are definitely seeing a return on our investment. Adding the FlowRider® to our park was the best decision we made all year. 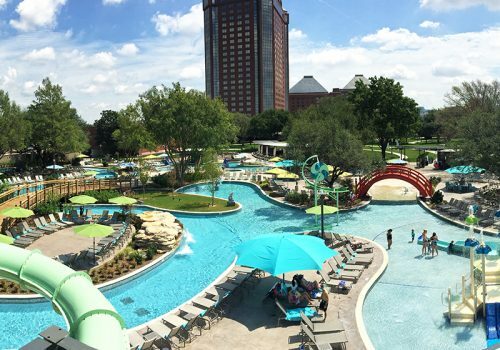 The opening of our SoakYa Waterpark saw an immediate increase in park attendance and revenue. 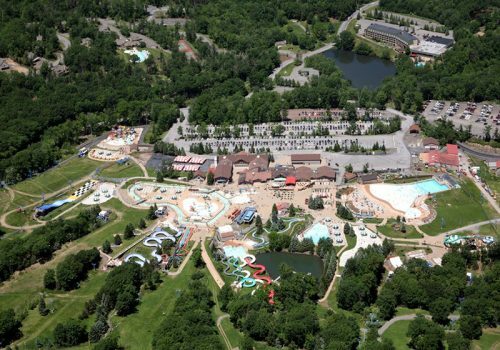 ADG’s waterpark was the perfect compliment to our existing amusement park, and they got the project done for us on-time and on-budget. 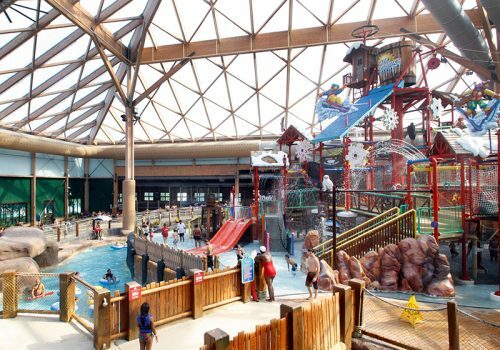 ADG’s expertise in creating, designing and building a waterpark that attracts the crowds is second to none! 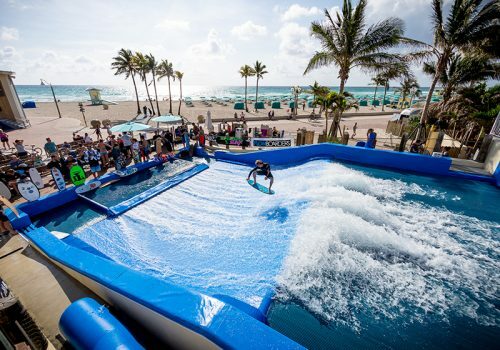 The Flowrider® has created a point of differentiation between our property verses the competitions. The ADG Mountain Coaster is not just an amazing ride, it is also a key component of our business plan. We pride ourselves in offering variety to our guest experience. ADG has provided us with a unique addition to our diverse offering of family fun attractions. This project is a resounding success due to ADG’s staff of professionals, dedication to our timeline and of course the amazing result of Cowabunga Beach. The wave pool did what I was hoping for, it was a new attraction that drew people into the park. Having a boogie board beach in a land-locked state has brought a unique experience to our guests and they are loving it! We love that ADG is so far ahead of the curve in the attractions they design! The significant revenue increase in 2014 was a direct result of our new interactive water play area, Baboon Lagoon. 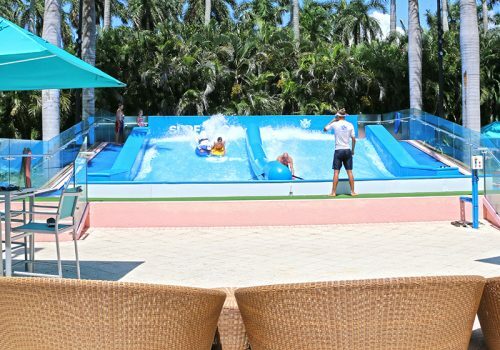 The FlowRider is attention grabbing and our guests have so much fun trying it out regardless of their level of experience! 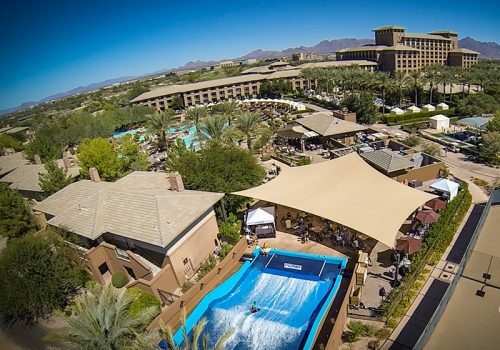 The Mountain Slide is a staple attraction among our guests and an integral part of our summer revenue. An easy add-on to any summer adventure package! We’ve seen the exceptional work ADG has done, time and time again, making it an easy choice for us to pick a designer, builder and construction manager for our projects. 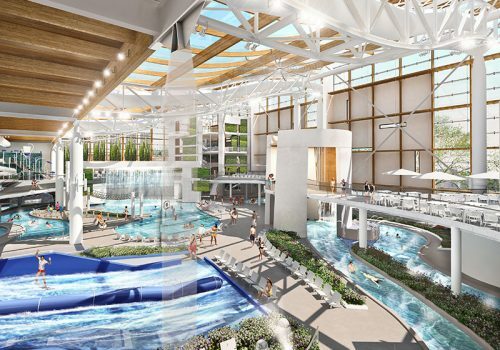 Wet ‘n’ Wild Toronto was a challenge, ADG consistently saw beyond the problems and issues that posed delays to the project and pushing through them. From ages 3 to 93, 100% of the people who rode the ride loved the mountain coaster- it was unanimous. 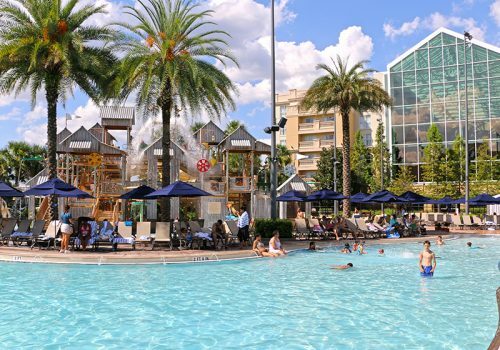 The wave pool is the most popular lounge location for sun-seekers and families alike, the wave pool zero-entry and variety of wave patterns appeals to all ages. We’ve seen great success with ADG at our sister resort Killington, ADG has a proven safety record and a passion for what they do so in our minds, ADG was the obvious choice. The mountain coaster is going to help round out our offering of summer activities and be just the draw to bring the community to Copper. Our pool deck lounge chairs near the FlowRider® are full daily. 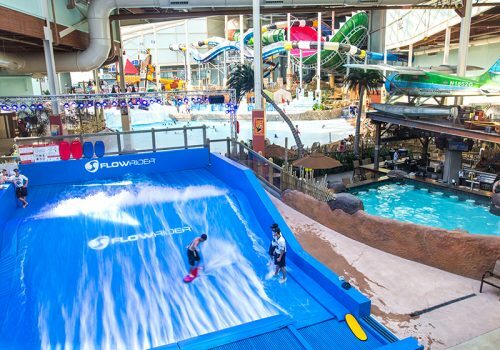 Our guests love the atmosphere the FlowRider® provides whether they are riding or watching. The FlowRider helped fill the void, this contributed to an increase of over 6000 transient room nights compared to Q2 of last year at the Palms. ADG brought our aquarium to life with their realistic “ocean-feel” waves. The exhibits mimic the natural habitat of the animals, giving guests the exact experience we sought out for. 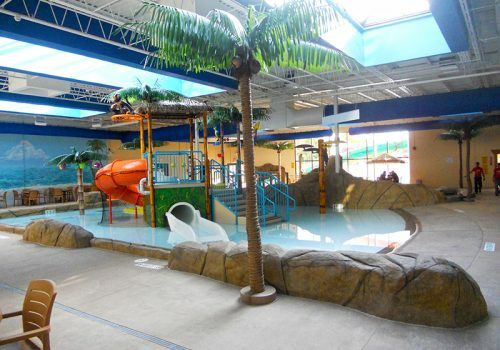 Adventure Lagoon is a unique ride featuring active play tailored to the entire family. The FlowRider® is an integral part of our attraction mix. It is a key ride for families with teens and the spectator appeal, tied in with the surrounding F&B services, is an undeniable win! We take great pride in having the opportunity to deliver the most progressive and exciting water park attraction to open on the Outer Banks. With the ability to double the waves and capacity levels, we were able to accommodate the multitude of guests that sought out this ride. 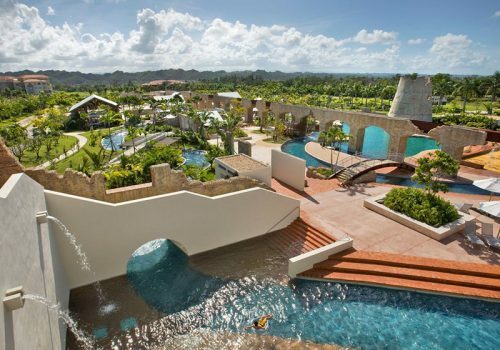 ADG proved a valuable partner in bringing our vision for the hotel’s new resort pool complex to life. The design suited our goals, and preserved the integrity of our sculpture park, incorporating many of our existing features in the finished product. 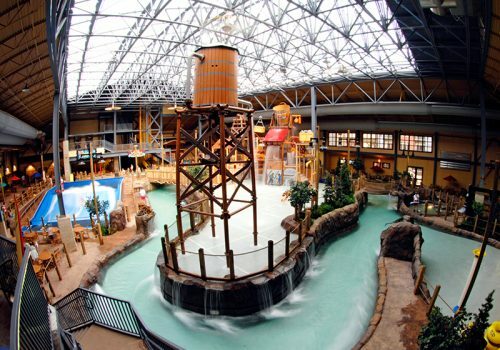 We sought out to feature a lazy river as one of our main attractions at our new indoor waterpark and ADG made that dream come true. ADG is a partner we return to time and time again for our projects because of their innovative products, high service levels and unique approach to the design process. 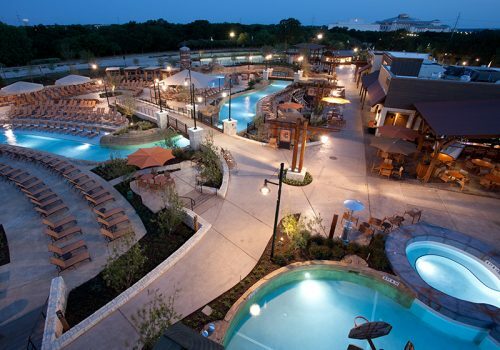 ADG’s experience helped lead the way in creating superior settings in aquatic resort recreation, tailoring project plans to fit their client’s vision and budget. It was important we made our wave pool the best possible and that meant using ADG as our wave supplier.